Where we aim to answer any question you could possibly have about slot machines. 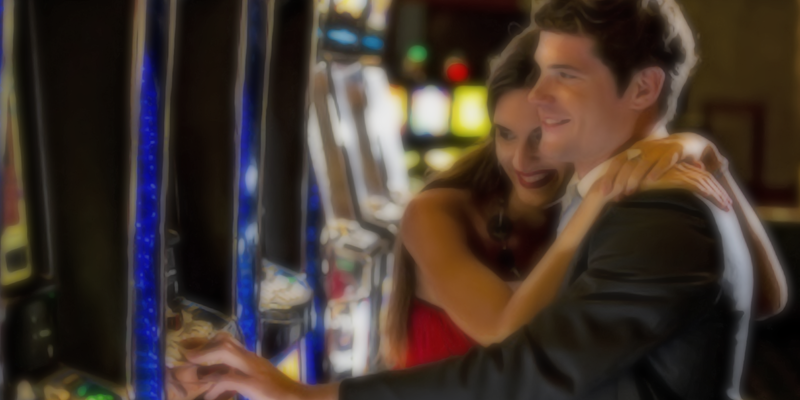 We aim to answer any question you could possibly have about slot machines. Navigate on the left to learn about the history of slot machines, how slots work, who are the current slot machine manufacturers, and what are their newest machines. We will profile the current manufacturers, and review the most popular machines. We will also try to separate the fact from fiction, and the superstition from the statistics.